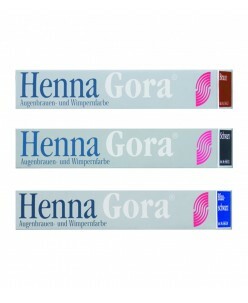 Henna Gora (17ml.) 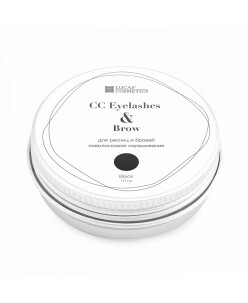 Permanent colours for eyebrows and eyelashes. 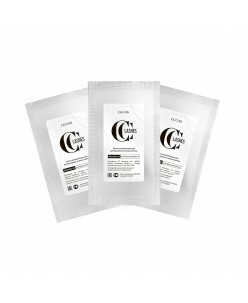 Easily to use, reliably painted hairs. Need to add 3% oxidant. Quantity: 17ml. ..